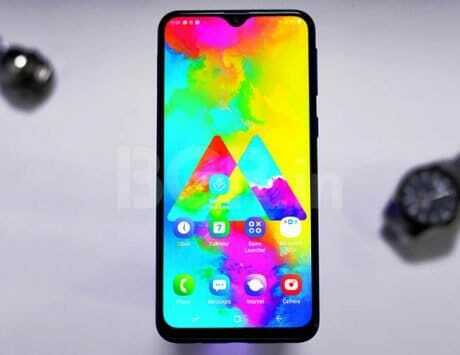 As a part of the expansion, Realme will set up shop in 50 cities every quarter. Realme, one of the fast- emerging smartphone brands in India, plans to set up shop in 50 cities every quarter as part of expansion of its offline sales, a top company official said Wednesday. 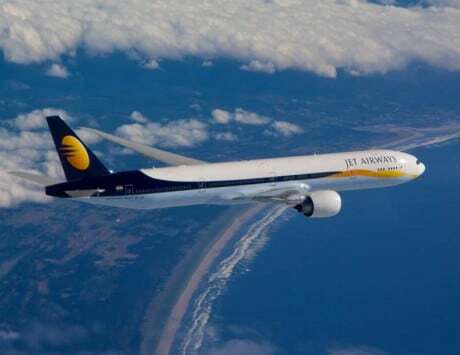 The company, having expanded to 10 cities in January, announced its plan to expand phase-by-phase to 150 cities during 2019 and establish 20,000 outlets throughout the country, a press release quoted Realme CEO Madhav Seth as saying. The retail outlets would have all the models, even as the brand has presence in over 35 cities in more than 3,000 stores, including in Mumbai, Hyderabad, Surat, Ludhiana and Chandigarh. 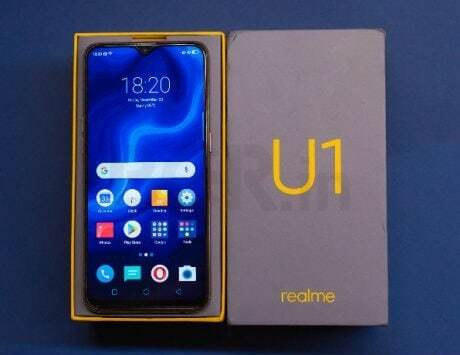 Stating that currently Realme’s devices were available in top 100 retail outlets in the region of Coimbatore, he said the brand plans to associate with 500 Realme partners in the entire Tamil Nadu region, including 150 outlets in Coimbatore, by May-end.